The Goodwin Fire, which started Jun. 28 has forced more than 1,500 residents from their homes south of Prescott, AZ. The American Red Cross has set up a shelter for those affected by the fast moving blaze which has torched more than 20,000 acres. 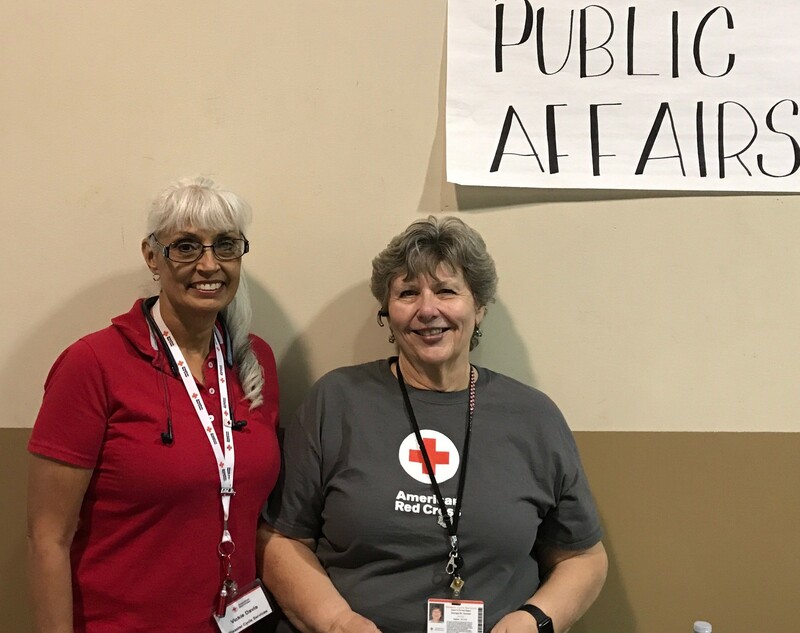 Red Cross Desert to the Sea volunteers Georgia Duncan and Vickie Rogers-Davis have deployed to the area to provide public affairs support for the disaster relief organization. While there they will be responsible for creating press releases, coordinating media interviews and helping keep the other volunteers abreast of the relief efforts during the operational period. 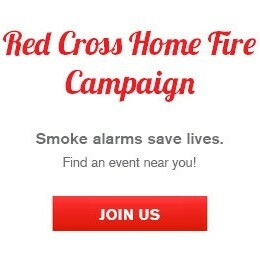 If you would like more information on how to become a Red Cross volunteer please visit redcross.org/volunteer.